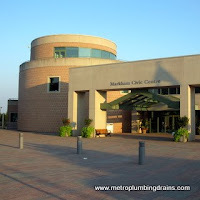 Metro Plumbing and Drains Metro Plumbing and Drains proudly has provided our commercial and residential services over the course of many years in Markham Ontario. 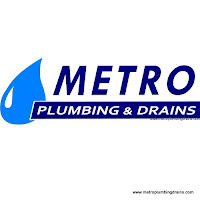 Thanks to our talented team of plumbers and their constant reassurance to provide excellent customer service and deliver outstanding quality results even at the end of very complex projects. 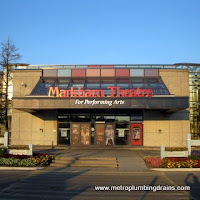 More and more customers especially in the Markham area, make us their number one choice. 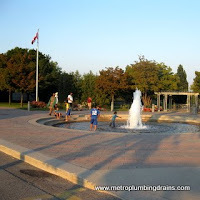 -Bathtub/ shower/dishwasher installation are done by our qualified plumbers in a prompt and professional manner. We always remind our customers that such installations (especially a dishwasher installation which involves electricity and water combination) should always be done by a professional plumber that is trained to follow and enforce safety procedures. 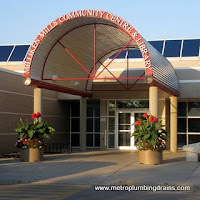 -Leak detection is done in minutes by our plumbers. 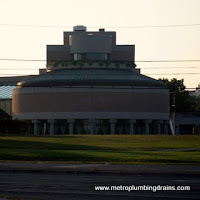 -New Water service is something that our company specializes in. Our experts ensure that repairs is completed with the highest quality results, providing safe working environment. 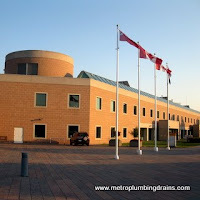 We are available at your service24 hours a day, 7 days a week, 365 days a year anywhere in the Markham Area. 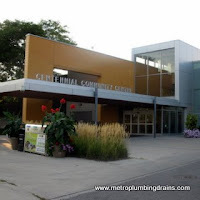 We always have a qualified plumber on call in case if a situation requires immediate attention. We do not charge extra fees for overtime or emergencies, weekends or holidays.